Now the Modi government has also admitted to the fact in the Rajya Sabha that as high as 40% of the total land acquired for SEZ across 20 states of the country remains unutlised up to March 13, 2015. In a written reply to a Rajya Sbaha question, Ms. Nirmala Sitharaman, State Minister of Commerce and Industry (Independent Charge) provided following figures on the unutilized land in various state of the country. Source: Answer to a written question by Ms. Nirmala Sitharaman in Rajya Sabha on March 18, 2015. As the above table shows, in four states 100% of the SEZ land acquired remains unutilized, while in seven out of 20 states 50% of the total land acquired under SEZ remains unutilized. In six other states from close to 40 % to 50% of the total land acquired for SEZ remains unutilized. The states with 100% unutilized are Nagaland, Manipur, Goa and Jharkhand. Some of the states with high rate of unutilized SEZ lands include Chhattisgarh (78.24%), Haryana (70.69%), Rajasthan (82.31%), Uttar Pradesh (63.24%),, Tamil Nadu (53.08%), Punjab (67.04%), Chandigarh (59.60%). Another interesting fact is more than 77% of notified SEZ land is concentrated in four states – Andhra Pradesh, Gujarat, Maharashtra and Tamil Nadu. These states have acquired 35,415 hectares of land out of 45,782 hectares of total land acquired by the 20 states for which data is provided by the Minister. What is important here is these four states are also among the states with high ratio of unutilized SEZ land. About 20% of the total SEZ land remains unutilized in Andhra Pradesh; about 39% in Gujarat; 47% in Maharashtra and 53% of the SEZ land in Tamil Nadu remain unutilized. The land acquired for SEZs is but a small share of the total land acquired for numerous projects by the government in the name of development. In fact there is no record of the total land acquired under now redundant Land Acquisition Act 1894 and various other union and state government acts, still in effect, designed to acquire private land for public purposes. How much of that land remains unutilized is also not known. 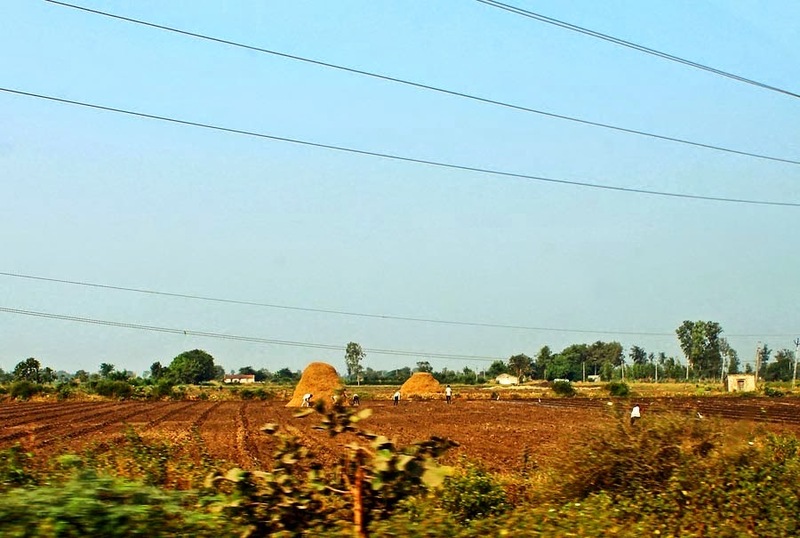 According to a government committee on land reforms, more than 2.1 million ha of agricultural land has been transferred for non-agricultural purposes during 1990-2003. However, there are no details on how much of these lands are acquired by the government. What is known, however, is most of the acquired land belonged to poor and marginalized farmers, majority of them being tribals and dalits communities. The government, therefore, must go for a country wide survey of status of all the acquired land, before making law for unbridled and easy and cheaper land acquisition for corporate in the name of public purpose. Thank you for this post and I go through almost all of these post. I have known many things over here hence thank you for this share. View at custom dissertation writing service page if you are interesting on online essay services.